TN Promise and TN Reconnect programs provide tuition-free education for graduating high school seniors and adults. Apply to Vol State now. Tennessee high school students are considering where to attend college. Whether it be for direct entry to a career or for the first two years of a university degree, Vol State has 100 programs of study for you to choose from. 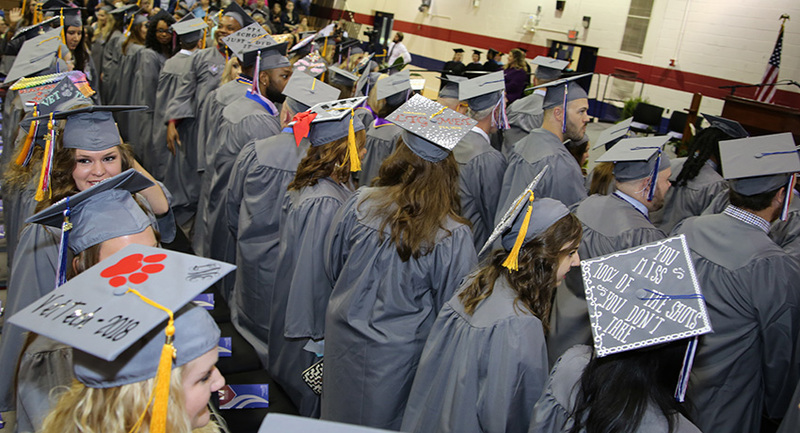 Visit our web page for more details on TN Promise at Vol State. And visit here www.volstate.edu/academics for a list of all of our academic programs. You should apply now for Promise and to Vol State for the fall semester of 2019. For tours of our other campuses give them a call first.